A step away from the Old Town, its origin dates back to the eighteenth century, derived from the growth of the city outside the walls. When the threat of the corsairs diminishes and the coast is protected with towers beacons (many visible today), the neighborhood begins to develop with very humble homes. The small parcels destined to the agricultural activity were shared with the house. They were distributed by “the grace of the Marquis of Castellón and the Alcaide del Castillo”, in 1735. In one of its streets is the “Cruz del Humilladero”, the place where Ferdinand the Catholic accepted the keys of the city from the hands of the Arabs, on June 11, 1485. 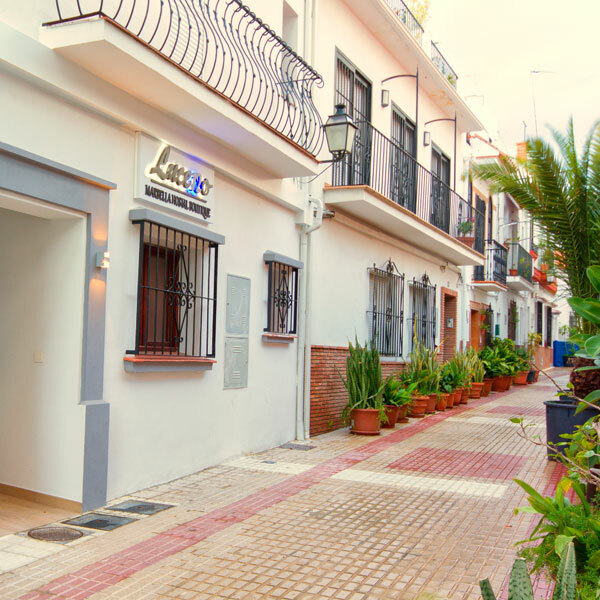 Today, the “Barrio Nuevo” is articulated along 7 pedestrian streets (Malaga, Sun, Lucero, Luna, San Ramón, Rio and San Cristóbal) that have managed to maintain their traditional air despite the proximity to the traffic of people and vehicles. Simple houses of lime, tile and wooden beams, which formerly had its garden and a small corral. The flowers decorate the doors and balconies of the houses giving freshness and a nice picture of typical Andalusian street. Numerous civilizations settled in Marbella before the thousands of tourists who visit it today. Surely the weather had something to do with it. With an average temperature of 18.5º and 320 days of sunshine per year, climate is the main tourist attraction. We recommend you get lost in the historical and fresh streets of the old town, the Plaza de los Naranjos, the Church of the Encarnación or the Calle Ancha will not disappoint you. 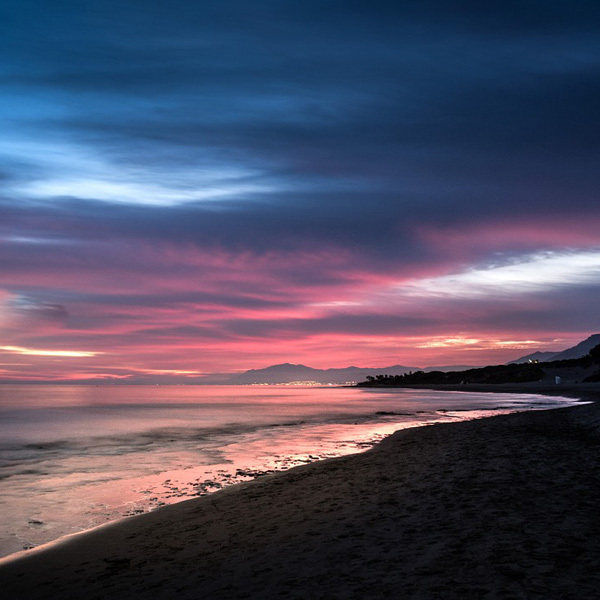 If you are looking for sun, beach and gastronomy, Marbella has 27 km of sandy beaches and dunes where you can enjoy eating on the beach. A few meters from Lucero 12 you will find La Bajadilla Beach, a wide sandy beach between the Fishermen’s Quarter and the Marina, where there are several chiringuitos with tradition. Puerto Banús is known throughout the world for its luxury and glamor, feel like the jet set strolling through this famous marina. Nihgtlife. You choose the atmosphere. 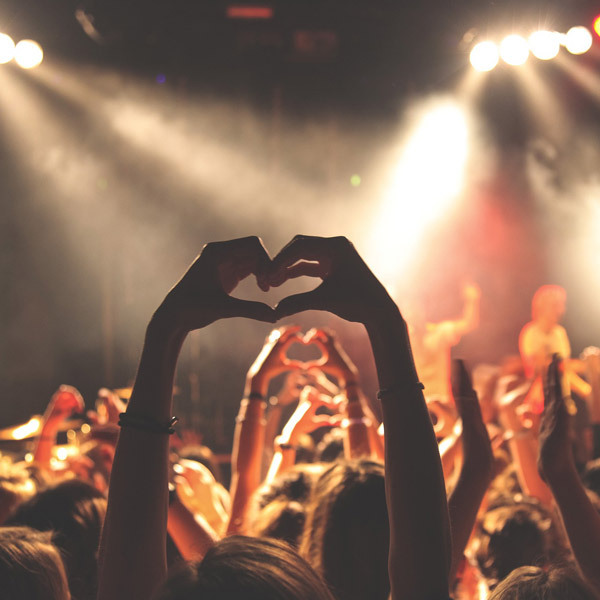 International parties in Puerto Banús, exclusive disco with famous DJs, the best beachclubs on the beach, or bars and pubs in Puerto Deportivo in the city center. Golf. Marbella offers you the highest concentration of golf courses in continental Europe. 15 golf courses of the highest quality. For something the Costa del Sol is known as the Costa del Golf. Nature. A few minutes you can enter the Sierra Blanca or Sierra de las Nieves Natural Park where you can go hiking, biking or the best activities of active tourism. Ask us how to enjoy nature. 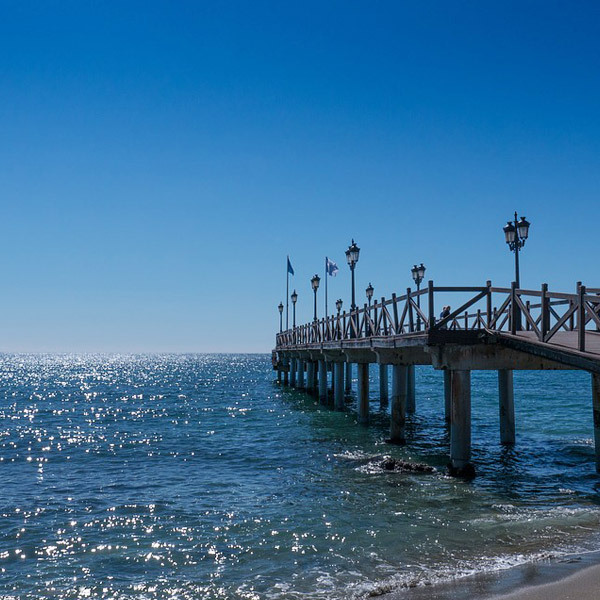 Marbella has a lot to offer, but if you have time, we recommend some places that you should not miss. The privileged enclave of Marbella in the heart of the Costa del Sol gives you the possibility to be the starting point of the main tourist destinations in Andalusia. Ronda: 45 minutes away is this city famous for its beauty and its historical, gastronomic, scenic and cultural attractions. Málaga: Capital of the Costa del Sol. Its numerous museums, the cathedral and the old town will not disappoint you. Only 40 minutes from Marbella. Córdoba: The city of Calipha is only 2 hours away. Visit its famous Mosque and its Arab and Jewish neighborhoods. Granada: The Nasrid city is also only 2 hours away. You can not miss the Alhambra, the viewpoint of San Nicolás and the Cathedral. Gibraltar: At 1 hour of road you will arrive at this British colony located on a rock and with spectacular views of the Strait.